Sandoway Resort welcomes guests to experience a unique holiday full of authentic design, luxurious facilities and beautiful landscapes. A stay at the Sandoway Resort allows guests to take in all the beauty of Ngapali Beach, and indulge in its simple yet incredibly charming surroundings. 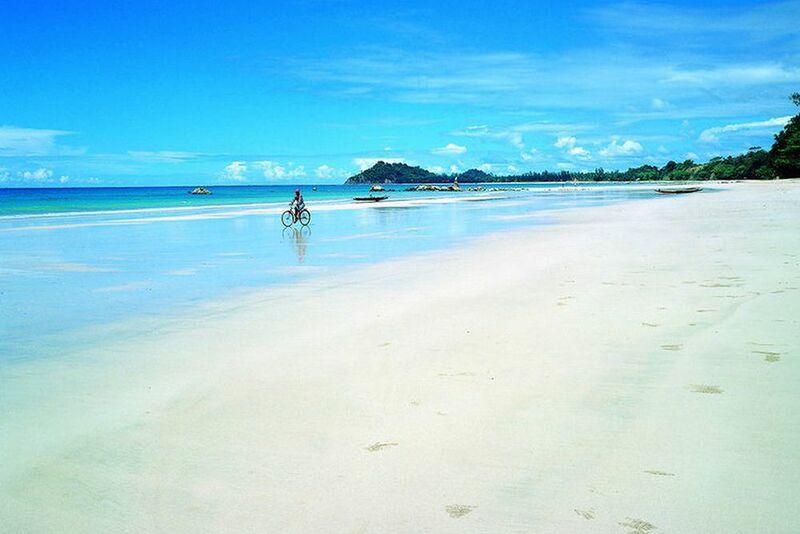 Ngapali Beach stretches along the western coast of Myanmar and is full of various bays within its area. The resort is nestled in the green bay of Mya Pin village that, thanks to its best location, offers guests a vast sandy beach framed by the swaying palm trees and the most stunning sunset views all year around. Sandoway is a destination where each architectural detail embodies the charisma of the land of Myanmar, and its employees bring to life the magic of the resort’s concept with the natural kindness that differentiates them. 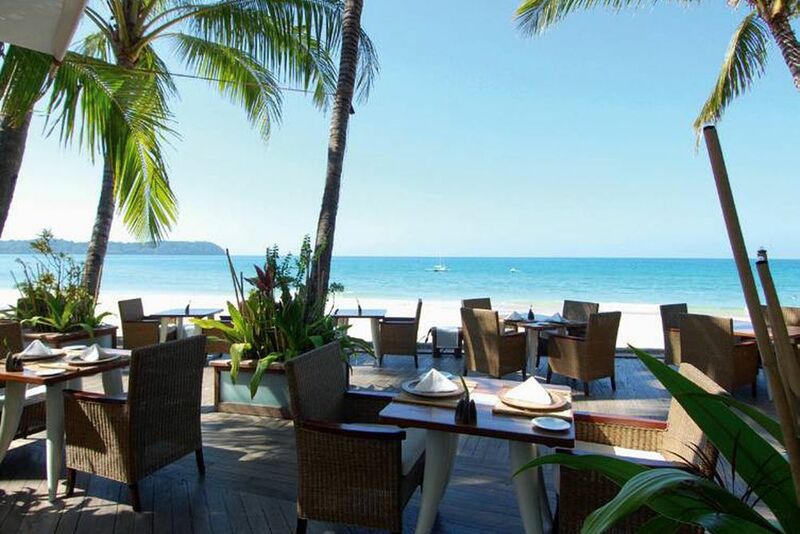 The resort’s restaurant is beautifully located on a charming and spacious terrace overlooking the beach, allowing guests to indulge themselves among memorable surroundings, the sound of crashing waves, and a delightful à la carte food selection. Experience Mediterranean and Asian cuisine at its best, along with an extended and refined wine selection from different areas of the world at 2 excellent restaurants. Relax in the swimming pool and enjoy the bar, library and boutique. Indulge in the 56 different two-story cottages and newer villas of elegance and tranquility. 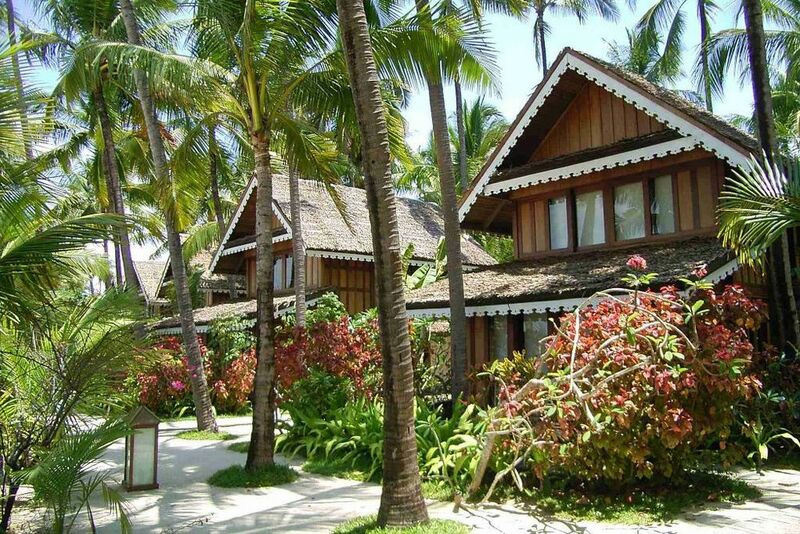 The 25 Deluxe Rooms (75 sqm) are surrounded by enchanting tropical gardens that frame the resort’s renowned beauty. Enjoy the graciously decorated living room and spacious bathroom on your first floor, and an elegant bedroom on the second floor. These rooms include a bath/shower, hairdryer, safe, air conditioning and a minibar. The beachfront Cottages (80 sqm) stretch their elegance over a two storey design, with beautiful views overlooking the coastal shores on the open verandah. The ground level has a living area, verandah and direct access to the beach. The upper floor has a skylight sunroof, a spacious bathroom and a beautiful bedroom. 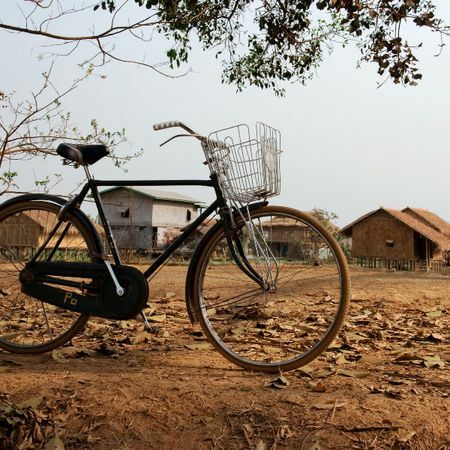 The cottages include a bath/shower, hairdryer, safe, air conditioning and a minibar. 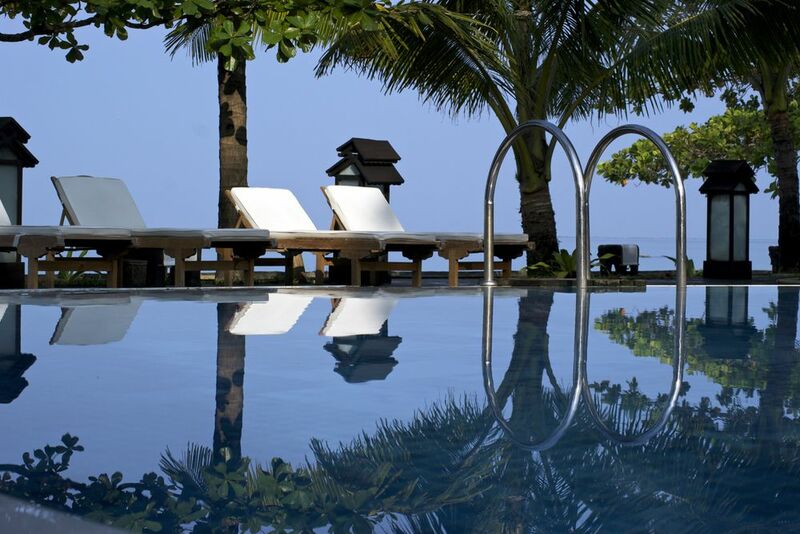 The resort’s Villas (120 sqm) romantically stand in the resort’s most exclusive setting. You can opt for ultimate privacy and comfort in a more secluded part of the resort, or for the beachfront villas overlooking the bay. 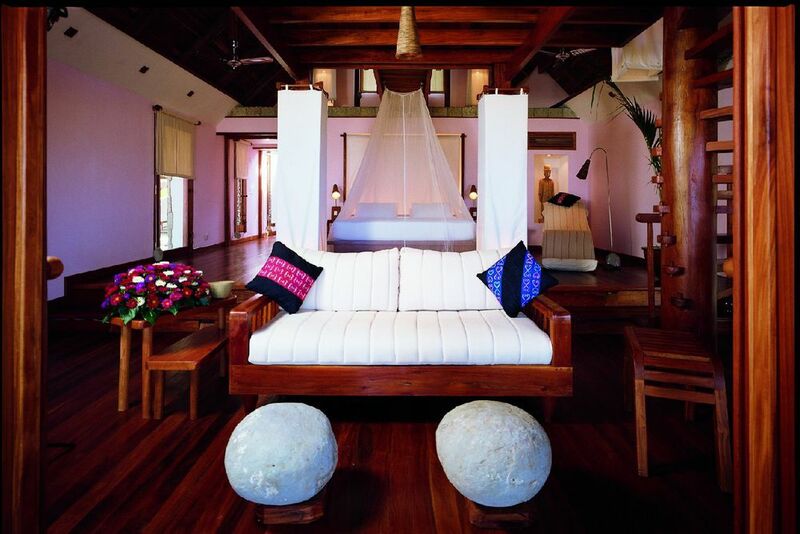 The bedroom and living space seamlessly blend with the private verandah that faces the sea and sunset. A beautiful spiral stairway leads to the Villa’s upper level where a private loft with a beautiful panoramic window showcases the serene views of the garden and sea. These rooms include a bath/shower, hairdryer, safe, air conditioning and a minibar. Sport activities at the resort include boat trips, windsurfing, snorkeling, sailing, bike rentals, fishing, surfing and a 9-hole golf course 10 minutes away from the resort.